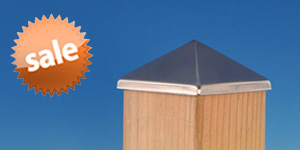 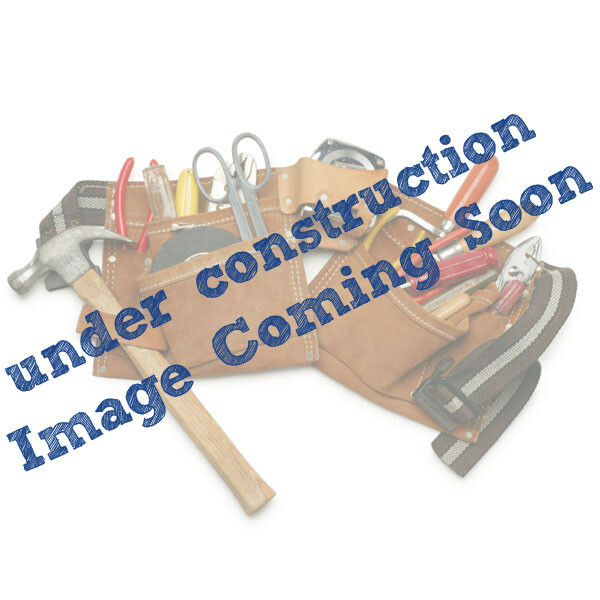 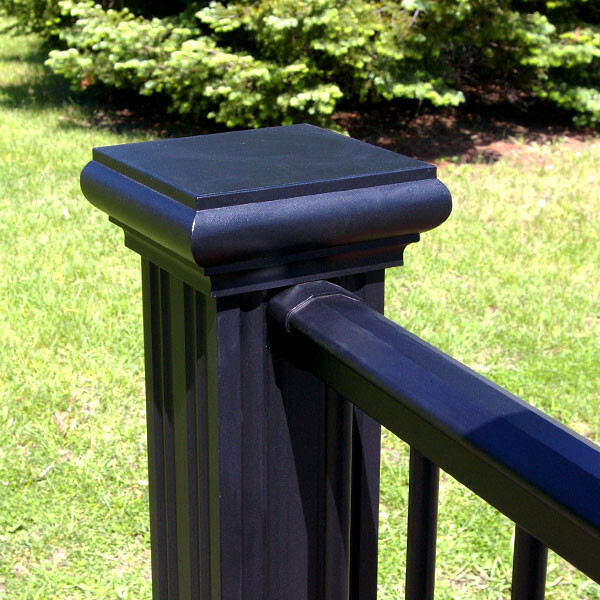 The Newel Post Cover by Afco is a 4 part aluminum wrap to cover 4x4 wood or structural posts. 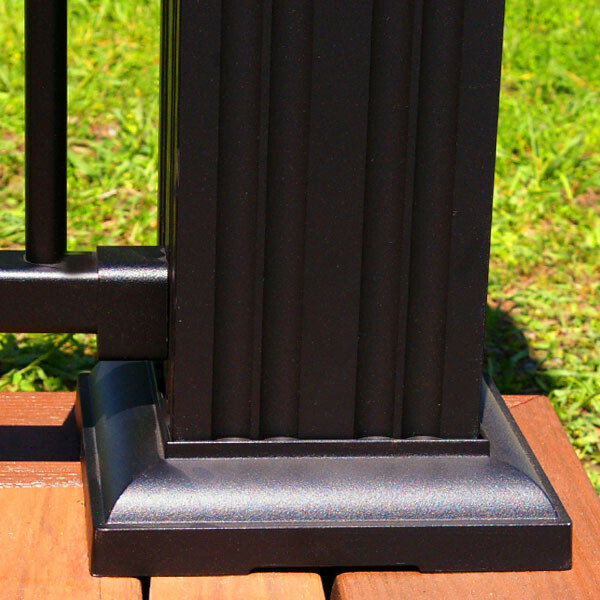 A 6x6 in newel post cover can enhance the design and scale of your project. 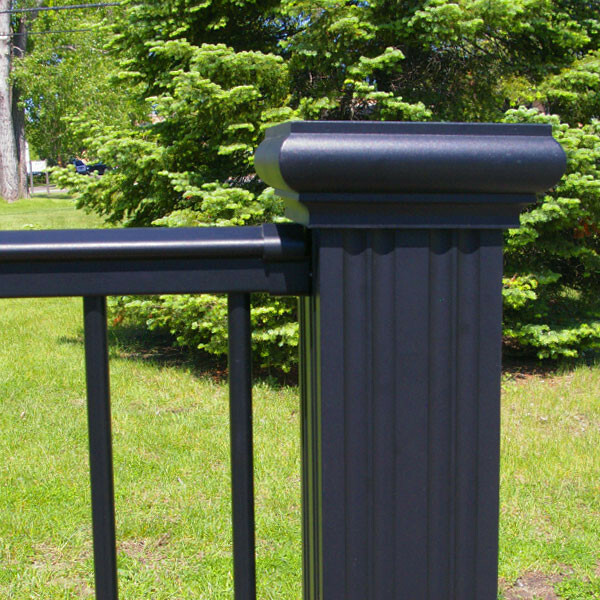 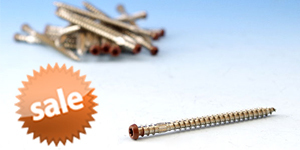 The four pieces snap tightly together to creating a very strong and stable wrap. 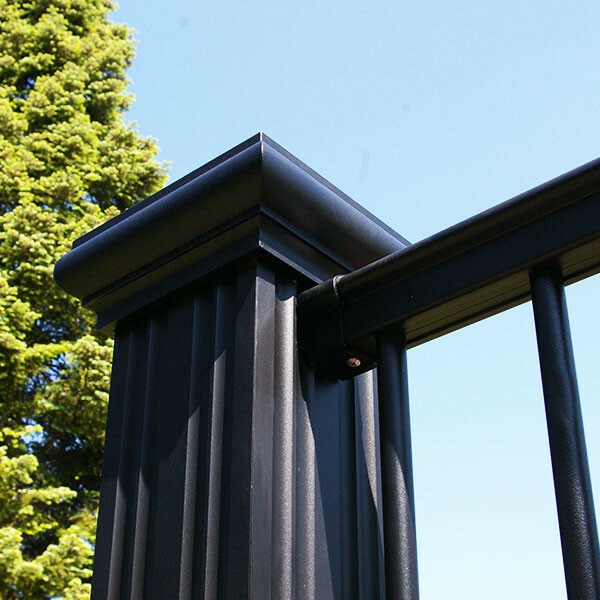 Included with each wrap are a base trim and post cap. 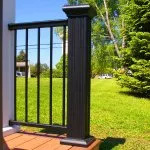 Additional shimming/blocking may be required for install. 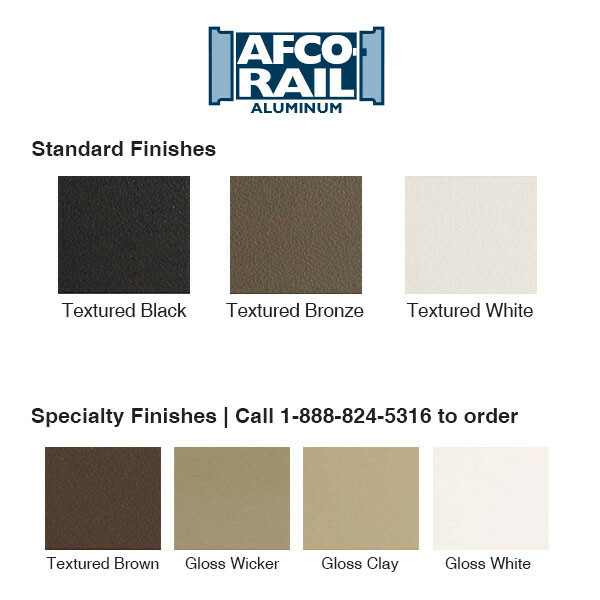 AFCO can help meet your "carefree" goal with a virtually maintenance-free product that is available in seven beautiful finishes that never need repainting. 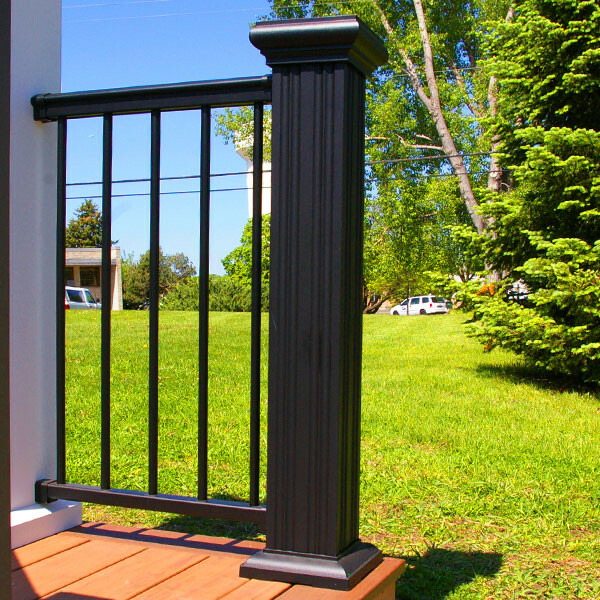 With infill options that can be color differentiated from the rails and both traditional and modern designs, this system can truly be customized for your unique style. 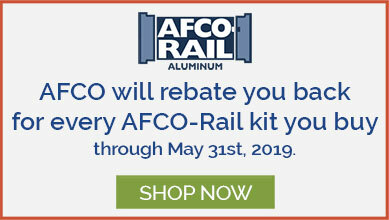 AFCO Industries, Inc., is a 100% employee-owned company founded in 1946, and is one of the nation's leading building products manufacturers. 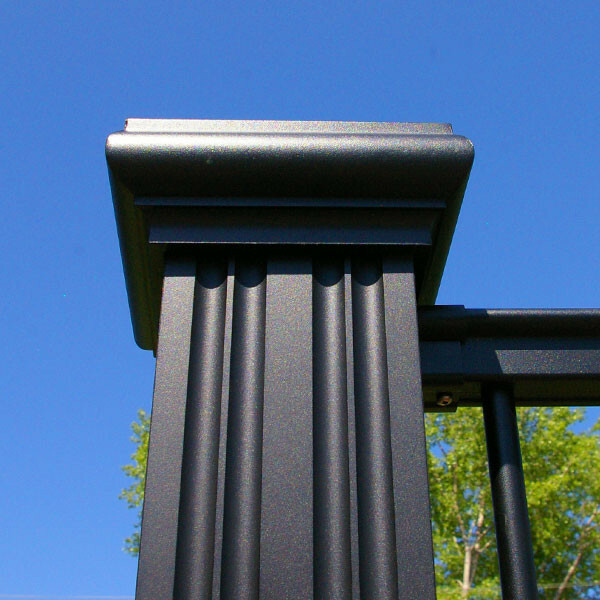 AFCO is the only supplier of aluminum columns in the U.S. that is totally vertically integrated, with in-house design engineering, aluminum extrusion mill and powder-coat paint line. 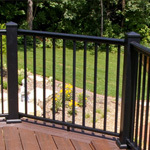 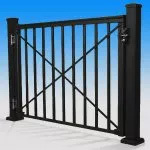 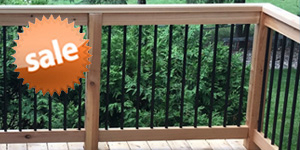 AFCO is unique among railing systems by providing products that are easy to configure and install with durable and attractive finishes, available here at DecksDirect.